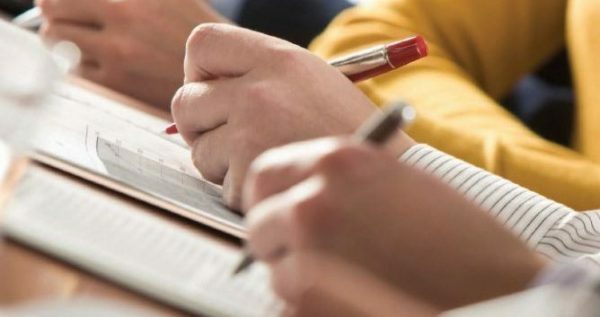 A free creative writing course designed to develop your writing skills and give you a taste of what studying creative writing is like on the Access to Higher Education Diploma at Hartsdown Academy. Course delivered by Sam Gayton, in partnership with University of Kent. To find out more or book a place, please contact community@kent.ac.uk or 01634 888455.